The Samsung Galaxy line of devices has been a best seller for the company for several years. It’s upcoming Galaxy Note 10 specs have been the topic of rumor among tech enthusiasts for some time now. According to a report from Slash Gear, they have an inside source who has leaked details concerning the device. Samsung is taking the world by storm it seems with all the new releases in recent months. The company just launched its Galxay S10, Galaxy S10 Plus, and Galaxy S10 SE. Its next release is the Galaxy Note 10, and if the specs are any indication, Samsung may just get one over on competitors like Apple and Huawei. In order to successfully compete Samsung will need to increase display size and improve internal components in the new device. According to their source, Slash Gear claims the display n the Galaxy Note 10 will be similar to that of the Galaxy S10 Plus, but specs indicate it will be slightly larger. It is expected to have a 6.6 or 6.66 inch display that is Super AMOLED and makes up more than 89% of the phone’s body. It is believed the display will be a 1440 x 3040 pixel monitor and will carry a pixel density of approximately 505 pixels per square inch. It is possible they will use the same display as the Galaxy S10 5G, which sported the same specs in a 6.7 inch display. It has not been made clear which processor Samsung has opted to put in the Note 10. If the company decides to use the Qualcomm SDM855 Snapdragon 855 or Adreno 640, there will be a necessity to include a Snapdragon X50 or X55 modem for 5G connectivity. We will have to wait and see what the final decision is regarding processor capabilities. 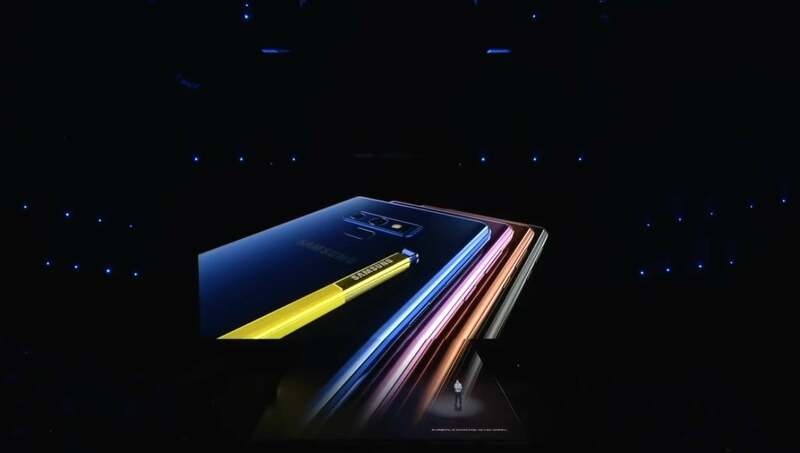 The Galaxy Note 10 specs indicate that it will come with an S Pen. However, it is unlikely that the pen will contain the rumored camera in it. Instead, it is believe Samsung will slip the camera underneath the transparent screen of the phone. The Galaxy Note 10 is tentatively set to launch in early August. This means it could be released in the US by the end of the same month. We reported 2 days ago that the Galaxy S10 had been rooted shortly after Samsung released its source code. It will be interesting to see if the Galaxy Note 10 with these specs will be rooted as quickly.